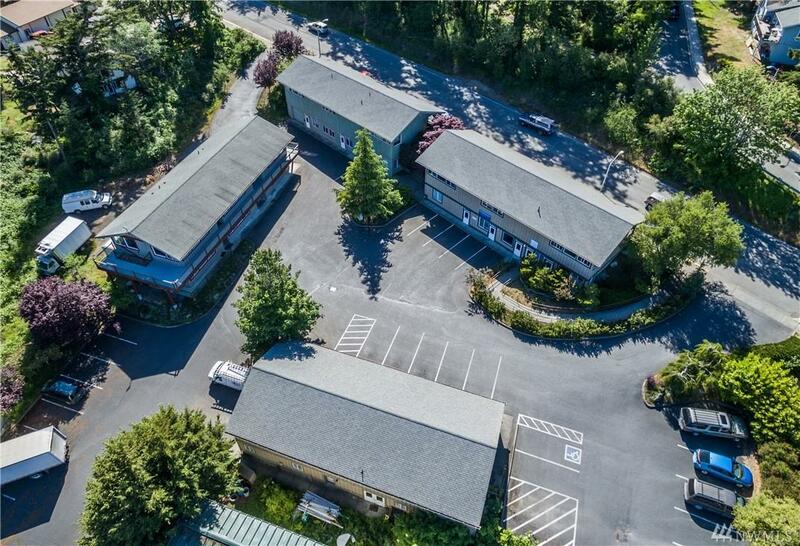 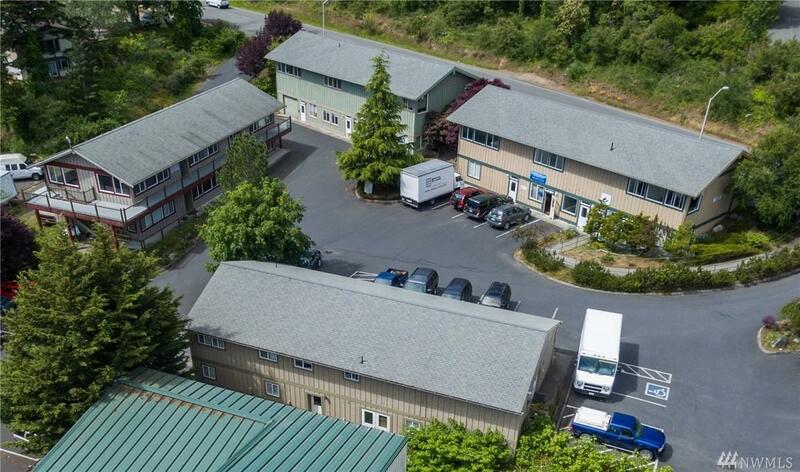 Investment Income Opportunity: 20,000 +/- sf of commercial space comprised of 5 buildings with 22 units in all, located along desirable Spring Street frontage. 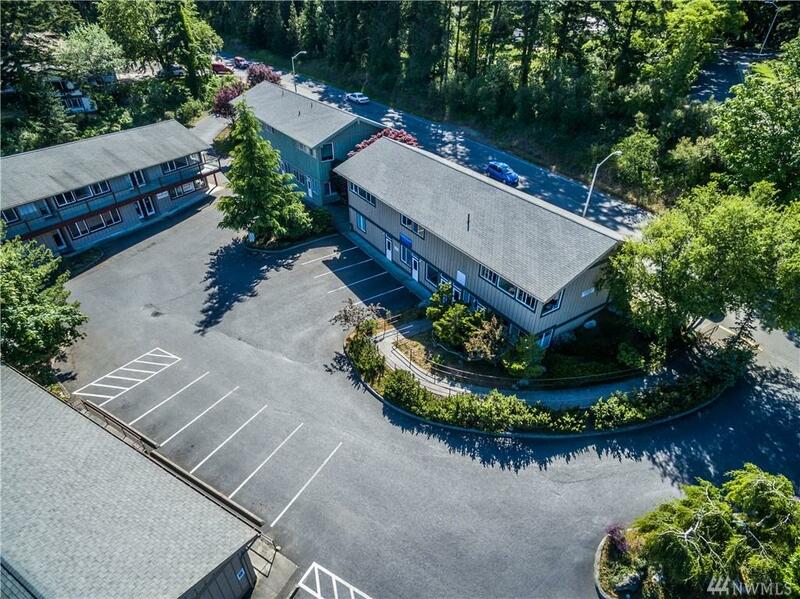 Occupied by a range & variety of professional services tenants - a combination of both anchor & business incubators - opportunities & ideas for additional usage or space utilization to further increase the already-healthy income stream add to the possibilities this highly attractive investment property. 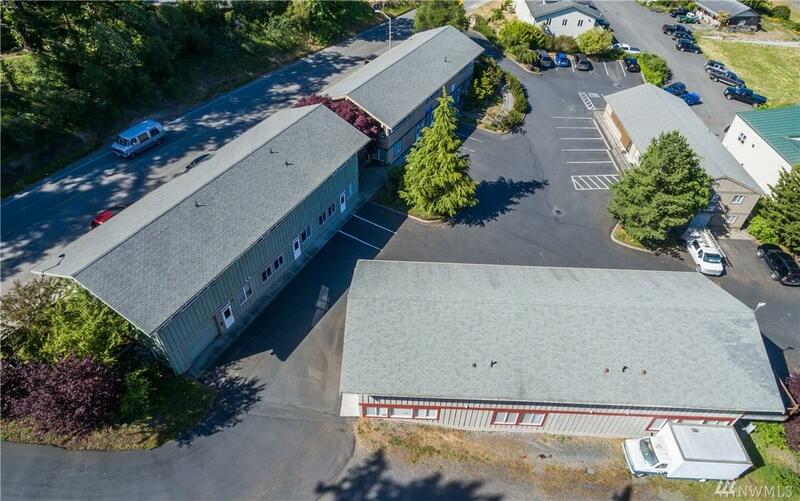 Adjacent parcel available for sale.